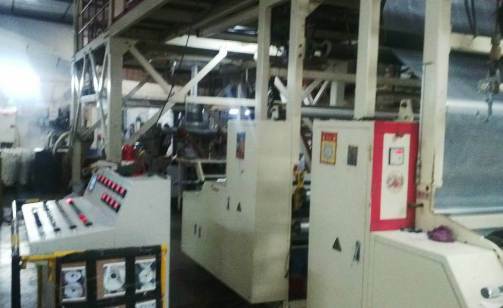 Ryobi single colour baby offset printing machine for sale. Model - 510. Year - 1993. Size 15 x 20 inches. 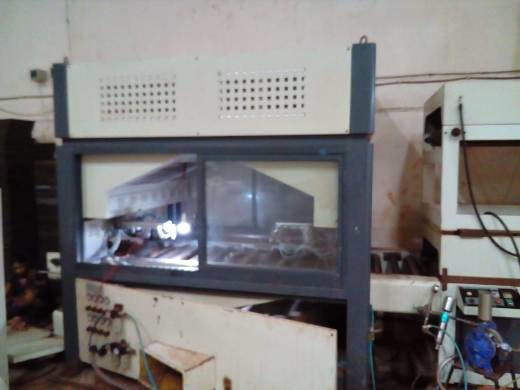 EDM wire cut machine for sale. Make - Massive Engineering Pune. Model - EMS 5030-S. Table Size - X - 280mm. Y - 200mm. 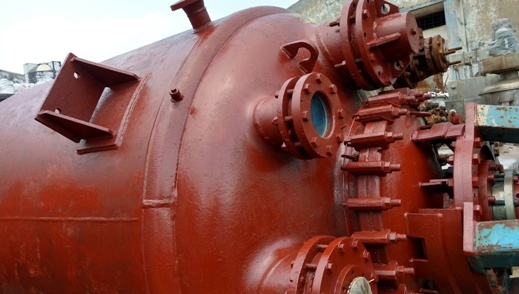 Used Thermax steam boiler for sale. Non IBR. Capacity: 400 KG per hour. Fuel : oil fired, gas fired, oil & gas fired. 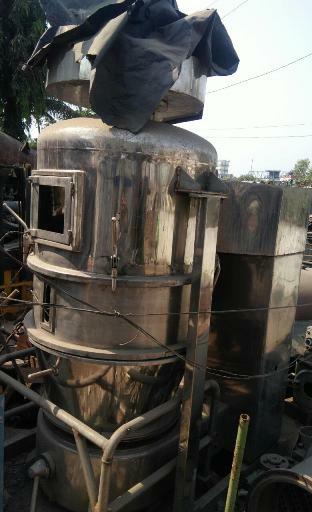 SS GMP Fluid bed dryer for sale. It is brand new, not used machine. Capacity - 60 To 100 KG. Year - 2017. Jing Ming China make 3 layer blown film line for sale. Model - ZM 3B-2300 QB. It has 400 KG per hour output capacity. Year - 2012. Plastic extruder have screw dia. 75, 90, 75 mm. 6.3 KL glass lined reactors for sale. It is 3 year old chemical reactor. It is 3 year old machinery. Price - Rs. 10 Lacs. Automatic UV spray coating machine for sale. Application - Door painting machine. Year - 2017. Price - Rs. 23 Lacs. We are leading supplier of fully automatic paper cup making machine from Rajkot Gujarat. We provide advance, low running cost paper cup machine. 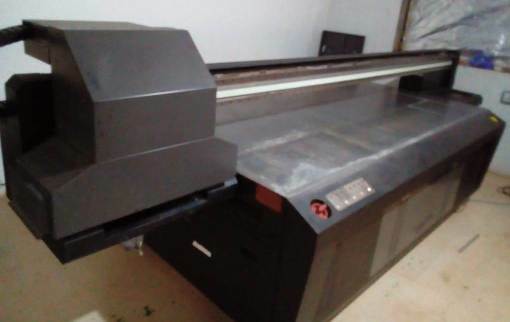 Secondhand UV flatbed printing machine for sale. Make - V Tech, Korea. It has Ricoh GH printing head. Printing size - 2500 x 1300 MM. Machine dimension 4400 x 2300 x 1700 MM. 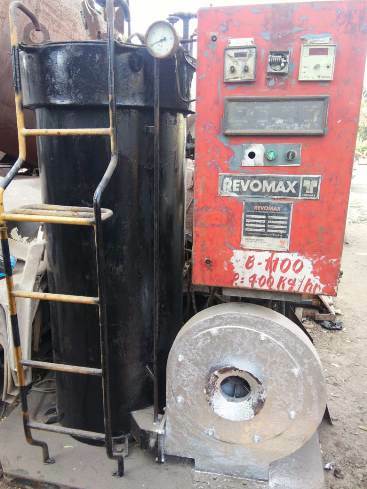 75 ton power press machine for sale. Make - Jay Shakti Rajkot. Year - 2015. Price - Rs. 2.20 Lacs. 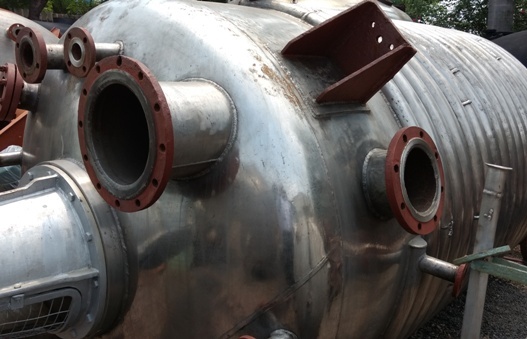 3 year old SS reactor for sale. It has 6 KL - 6000 liter capacity. Price - Rs. 8 Lacs. 48 inches 3 leg industrial SS 316 centrifuges for sale. It has FLP 15 HP motor. It is app. 3 year old machine. Price - Rs. 3.75 Lacs. 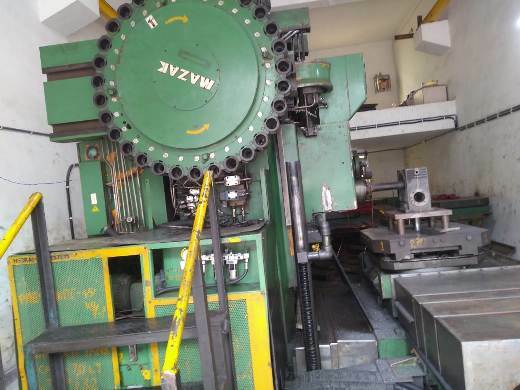 Taiwan make VMC machine for sale. X 850, Y - 500, Z -500. Make - Mapple. Model - ME855. Year - 2017. 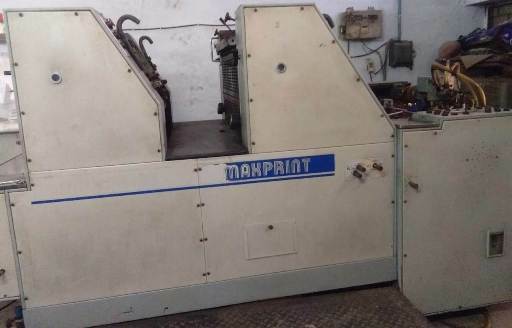 Max 2 colour offset printing machine for sale. Year - 2010. It is in good conditions. We want to sell our aerosol gas filling and crimping machine with gas filter and booster pump. It is Chinese machine. Price - Rs. 2.25 Lacs. We need semi automatic screen printing machine. Minimum size is 20 x 30 inches printing area. 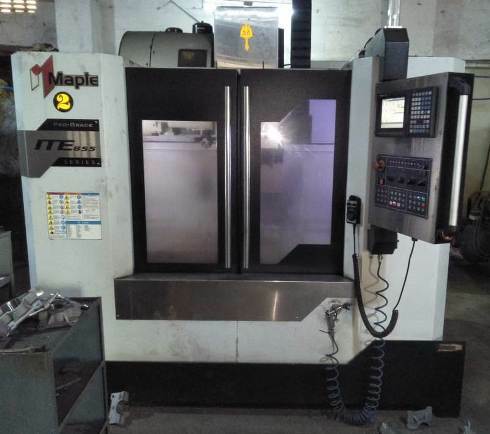 We wish to buy second hand VMC machine having X 600 x Y 500 x Z 500. Please quote best price for machine. 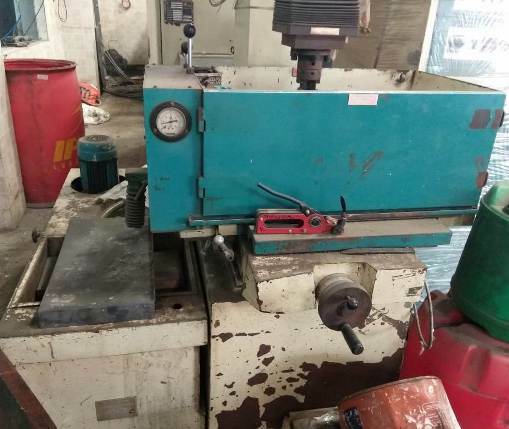 We are interested to purchase used automatic lathe machine of PMT. Model - A25 Traub. We want to buy 6 colour offset printing machine not older than year. 2005. We prefer Heidelberg machine. 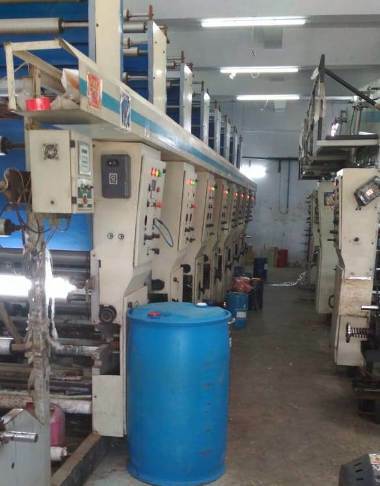 8 colour rotogravure printing machinery for sale. Make - Fadia Engineers, Ahmedabad. 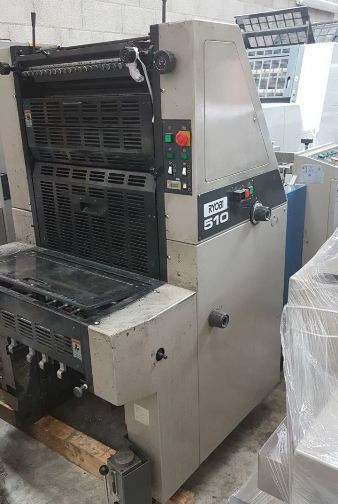 Model – 100 MPM Eco. Year - 2015. 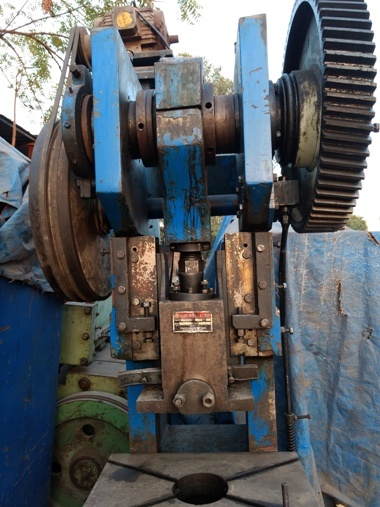 PET scrap recycling machinery for sale. It has 250 KG per hour capacity. Year - 2015. Price - Rs. 13 Lacs. I am looking for a used heating furnace the approx. size is width - 72 inches, height - 87 inches, depth - 39 inches. 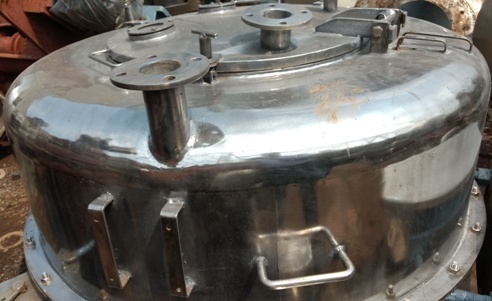 We required 400 KG Sigma mixer for DMC materials mixing. We require CNC turning center. Make: ACE Design and HAAS. 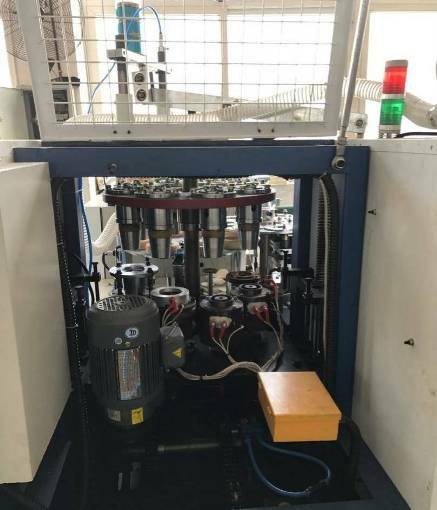 Secondhand HMC machine for sale. Make - Mazak H 20. Year - 1986. Price - Rs. 30 Lacs.